1. 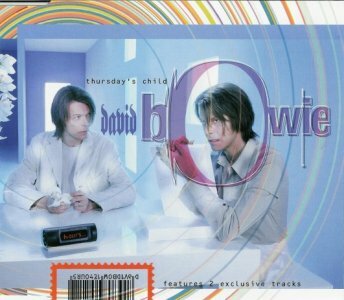 Thursday's Child (rock mix) 4'27"
2. We Shall Go To Town 3'56"
Avec en bonus "Thursday's Child (video)" au format Quicktime.